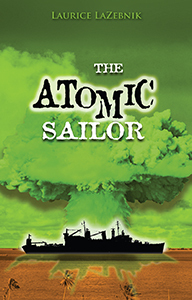 About the book: The Atomic Sailor is a novel about fathers and sons…a father who couldn’t have a son because he was irradiated during the Cold War Atomic testing in the South Pacific, and a son who lost a father to suicide in the same military theater. The question in this tale of historical fiction is what will happen when the men discover their fatal link? Excerpt from the book: Captain Hartman glared at the helmsman. He watched for him to move. I repeat, run for sheltered water. That is an order,mister. He eyed each officer on deck. What the hell was the old man doing, I wondered, as my stomach rolled over? 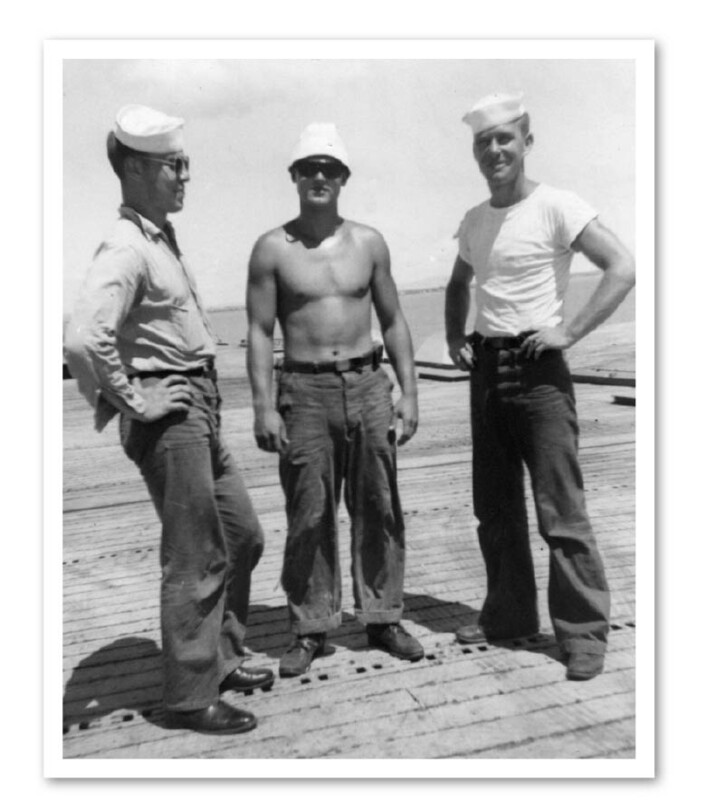 The helmsman knew from experience a sea this rough could break an aircraft carrier in half. He stared at the second officer in command, as if to pass, in the split second between blinks, a frightful message to a secret co-conspirator. He gulped, his eyes begging for help as the color drained from Cal Bradley’s face. Lieutenant Bradley took a deep breath and nodded affirmation to Captain Hartman. I saw muscles tighten down his neck, his jaw clamp shut and his lips freeze in place. Bradley’s tense stare told the helmsman a captain’s order was a captain’s order, no matter how stupid it sounded. He would not buck the system. Turn the damn ship now! Captain Hartman shouted, his short fuse ignited, his eyes searing with rage. He was an Annapolis graduate who expected his orders to be followed in an expeditious manner. He spread his feet to keep balance and crossed his arms over his chest. Lieutenant Bradley swallowed hard and repeated the captain’s order. Turn the ship, sailor. You could see in his eyes he knew this was wrong. The helmsman caught the look, and began to squirm. I knew that move. I had to pee when I got scared, too. Affirmative, sir, he said and nodded, numbly. The man focused, and spun the wheel. Damn state of affairs this is, I thought. Three officers on this deck are petrified and the other one’s off his onion. Together we control the fate of a multi-million dollar ship and over five hundred lives. These excerpts stimulate real interest in reading the completed works. Ms. Lazebnik clearly has a gift for storytelling and great sensitivity to language.